HUD Home. 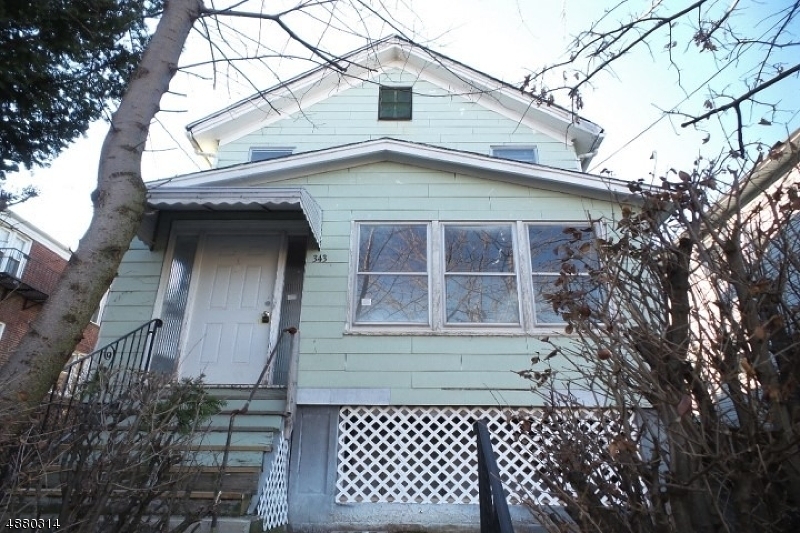 Cozy colonial with a nice size living room, eat in kitchen & 2 bedrooms. Second floor bonus room could be 3rd bedroom. Full basement, enclosed porch with storage underneath & much more. **This property is eligible for $100 down program, for a limited time only. ** Bids due 3-24-19 by 11:59 PM Central Time then daily until sold. FHA Case #352-443115. UK - Uninsured FHA 203K eligible. Buyer to verify all info. Please make an appointment to view this home with a Real Estate Agent or Broker of your choice. Approximate Lot Size: 33 X IRREG.